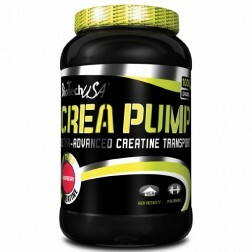 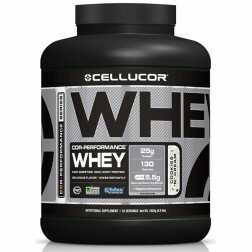 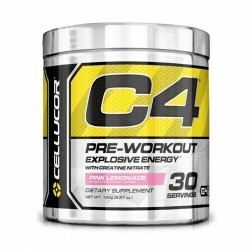 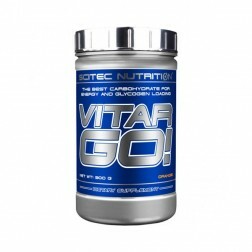 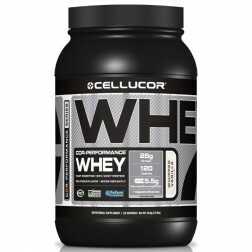 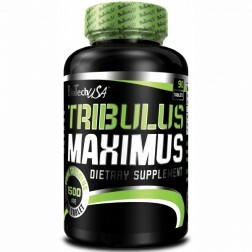 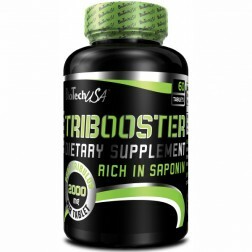 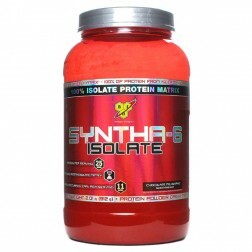 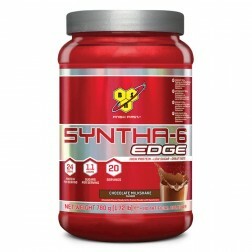 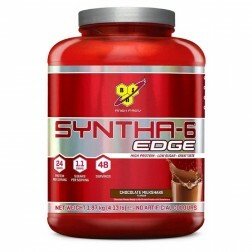 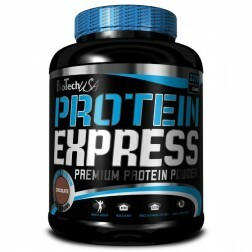 Scitec Nutrition Vitargo 900 гр. 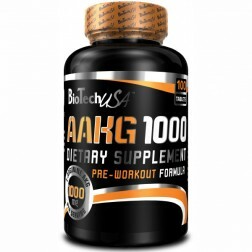 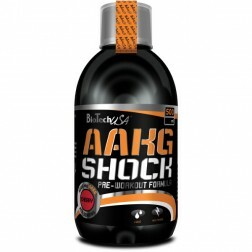 BioTech USA AAKG Shock 500 мл. 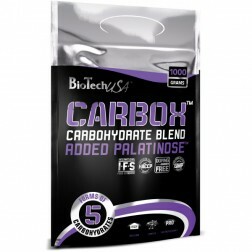 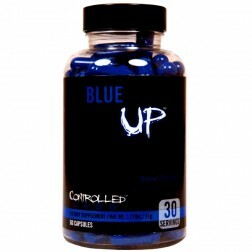 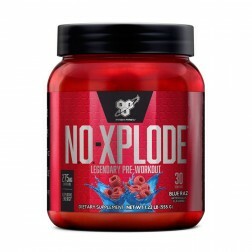 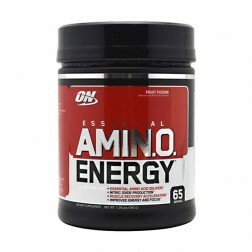 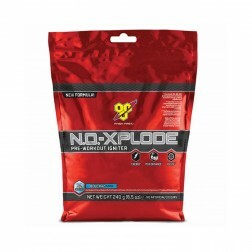 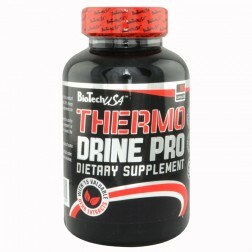 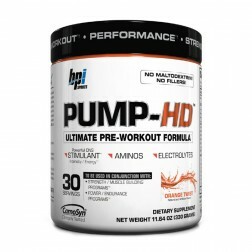 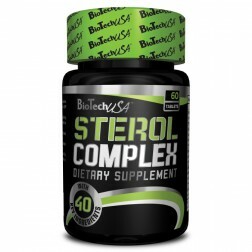 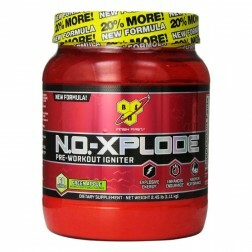 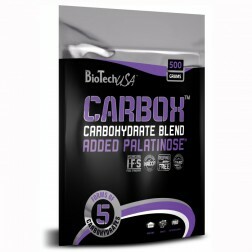 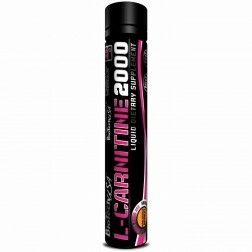 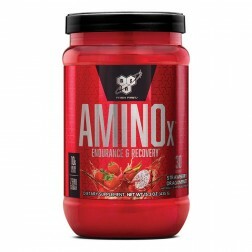 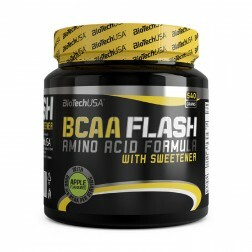 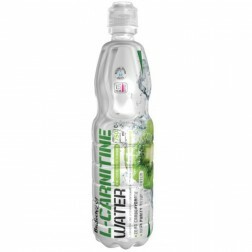 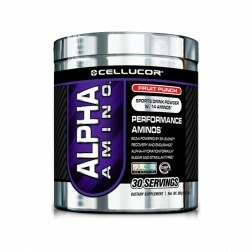 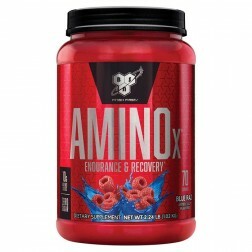 BioTech USA L-Carnitine 2000 1 ампула 25 мл.